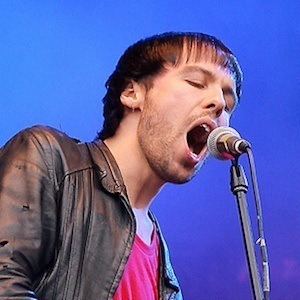 Multi-instrumentalist who is best known for his bass guitar work with the British indie rock band The Cribs. He was named one of the Greatest Bass Players of All-Time by NME Magazine in 2014. He and his brothers formed The Cribs in 2001. In 2016, he announced his own line of bass guitars in a partnership with Fender/Squier. He and his brothers Ryan Jarman and Ross Jarman performed together as The Cribs. Legendary songwriter Johnny Marr was a member of The Cribs from 2008-2011.